Just imagine you are Beyonce or Jay-Z and you’re married to Jay-Z or Beyonce, you are both very famous and have together a fortune worth almost a billion dollars. Fans love you, you perform on the biggest arenas in the world and win awards after awards. Life is so good. What can be better than that? Aren’t they cute and happy? They should be, they were born in one of the most famous and prosperous family in the world. And they also have a gorgeous 5-year-old sister, Blue Ivy. The twins instantly became famous, as their picture posted by their mother on Instagram gain some 1 million likes in just 30 minutes. They look like they can overthrow their mother when it comes to fame, already. Who knows, maybe they’ll even step into their parents’ footsteps. Not to discourage the two little bundle of joy, but they have some very big shoes to fill. 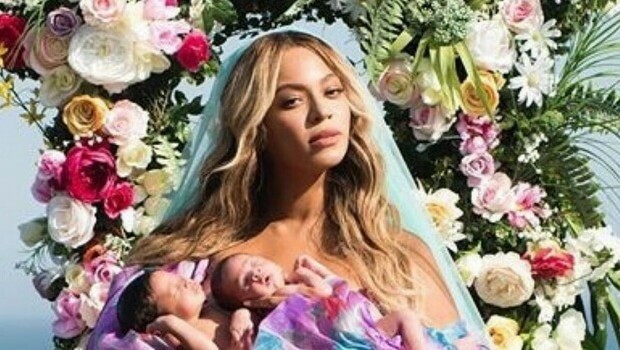 It might seem an overstatement to say that they are becoming more famous than their parents, but just listen to this: Beyonce’s post on Instagram announcing her pregnancy is currently the most liked post EVER in the history of Instagram. It reached 11 million likes. How about that? “We would like to share our love and happiness. We have been blessed two times over. 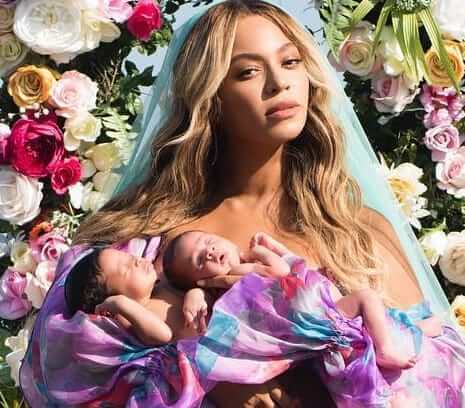 We are incredibly grateful that our family will be growing by two, and we thank you for your well wishes,” read the caption, which was signed “The Carters.” Well, what else is next for The Carters?